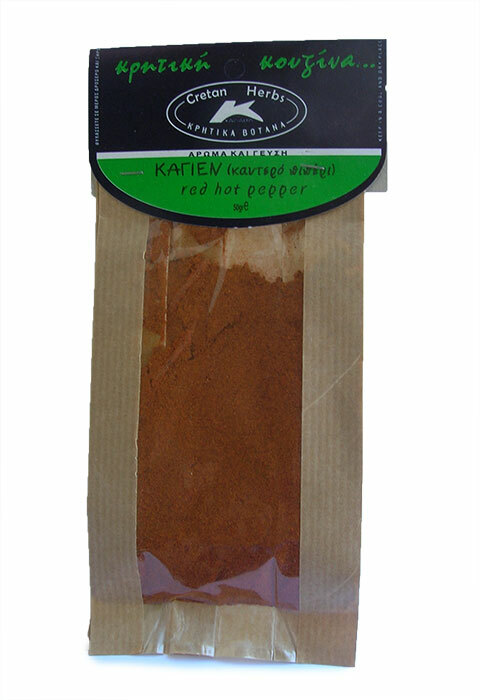 The red cayenne pepper comes from crushed dried chili peppers. 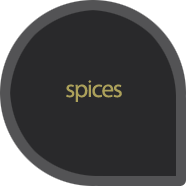 Used in sausage and cold cuts making, in many savory recipes with meats and sauces that we want to give a spicier note. 50gr.